Paddle a kayak within sight of downtown San Antonio on the Mission Reach Paddling Trail. 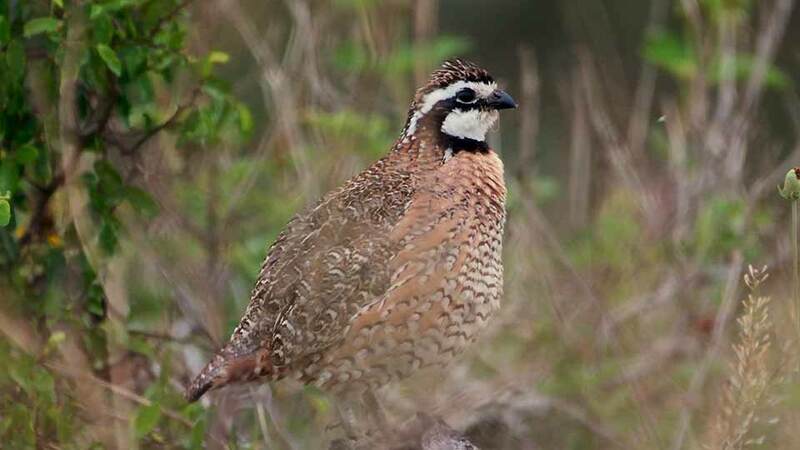 As the Rio Grande Valley becomes more urbanized, habitat for wildlife is dwindling. To find out how Green Jays are adapting to the changing environment, biologists are tagging and tracking these colorful birds. Step back in time and take a bumpy ride in an old stagecoach at Fanthorp Inn State Historic Site. Hunting is not only a tradition in small towns across Texas, it&apos;s also an important part of the local economy. 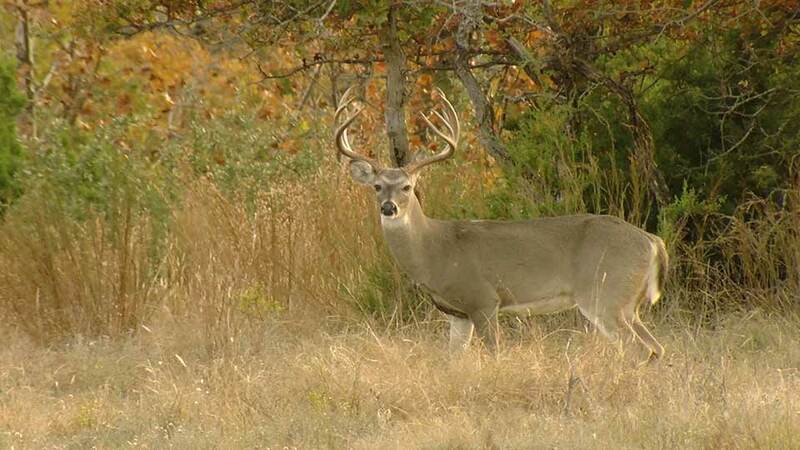 Travel to Goldthwaite, population 1,687, for the opening weekend of deer season to see how this close knit community comes alive when the hunters arrive. Huntsville State Park opens a door to 2000 acres of outdoor adventure. Camp, mountain bike, or fish the day away on Lake Raven. Bucking the trends of fragmentation and non-native invasive grasses, the Laborcitas Creek Ranch is adding acreage and diligently restoring native habitat to benefit wildlife. Take it slow on the beach at Galveston Island. By acquiring land, resting it from grazing, and reducing deer numbers, one family began to restore their Hill Country ranch. 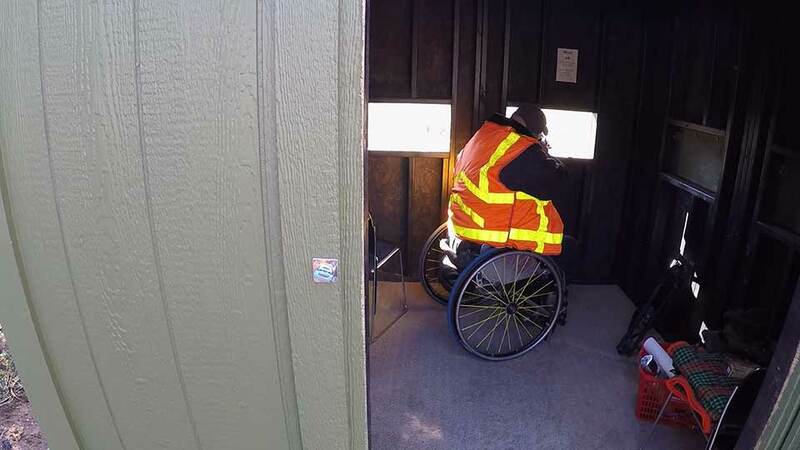 Hunting blinds are not designed for people with disabilities. Inks Lake State Park has tackled that problem by building special hunting blinds that are accessible for people with physical limitations. Enjoy a few moments of natural sights and sounds in the East Texas woods. The Texas Parks & Wildlife series on PBS is made possible in part by a grant from the Wildlife and Sport Fish Restoration Program of the U.S. Fish and Wildlife Service.